Partnership Has Its Rewards in Online Training! 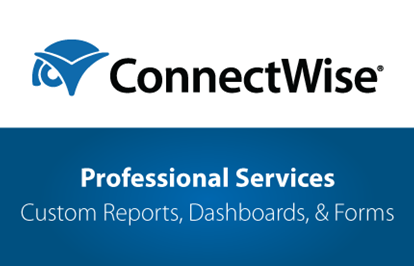 ConnectWise has expanded its commitment in the training industry segment with a 7-day free trial and 50% discount to ConnectWise, LabTech, Quosal and ScreenConnect Partners for memberships in Technology Certifications, their online certifications brand. Arnie Bellini, ConnectWise CEO, created Technology Certifications as part of the company’s commitment to the success of its partners. A unique offering in online training, Technology Certifications offers unlimited training for one flat fee. Users are assured of a quality learning experience; Technology Certifications online IT training was developed by Skillsoft, the worldwide leader in IT training. The recently retooled and expanded website offers both certification training and quick reference for thousands of IT topics, and Intuitive navigation allows rapid searches to launch over 1,400 complete courses and 29,000 single topic videos. 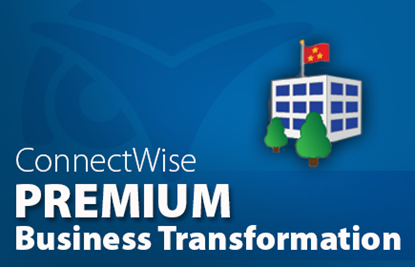 Not only do ConnectWise partners benefit from pricing that is half what they would pay for comparable training elsewhere, our 7-day free trial period takes the risk away. Unlike many other training site, we offer great flexibility with our subscription terms. Students can sign up for one-month, three-month and one-year subscriptions. That way, you do not pay for more training than you need. With over 1,400 complete courses and 29,000 short, single-topic videos, techs can train for certification tests as well as use Technology Certifications for quick reference and problem solving. It’s two valuable resources in one. All major certifying organizations are represented: Microsoft, CompTIA, VMWare, Cisco, Linux, Oracle, IBM, ITIL and more. Plus, new content is added daily to keep pace with the rapidly changing technology world. Improved, intuitive navigation along with many features designed to enhance learning makes Technology Certifications a highly effective business resource. Many courses include online mentoring, and social and collaborative learning via online communities can help to clarify many learning challenges. ConnectWise urges Partners to advantage of the 50% discount while it is available. Exclusive discounted subscription terms are one month ($99), three months ($239) and twelve months ($699). The CW Tech Certs Program is a terrific idea. We can have our engineers train at their leisure instead of having to take a course at a specified time. The cost is very economical and the "license" transferrable when necessary. We use it for Microsoft training all the time!